Hello everybody today is the last in my series of Christmas Gift Ideas. If you are leaving your Christmas shopping somewhat on the late side, tut tut, don't worry I have some great ideas for gifts that would make brilliant stocking fillers. 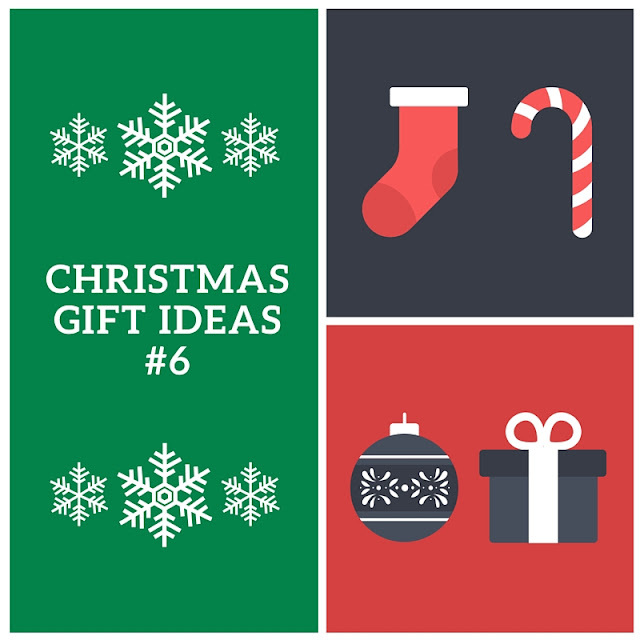 I hope you enjoyed this series of gift ideas and that they gave you some help and inspiration on what to get your loved ones this Christmas! 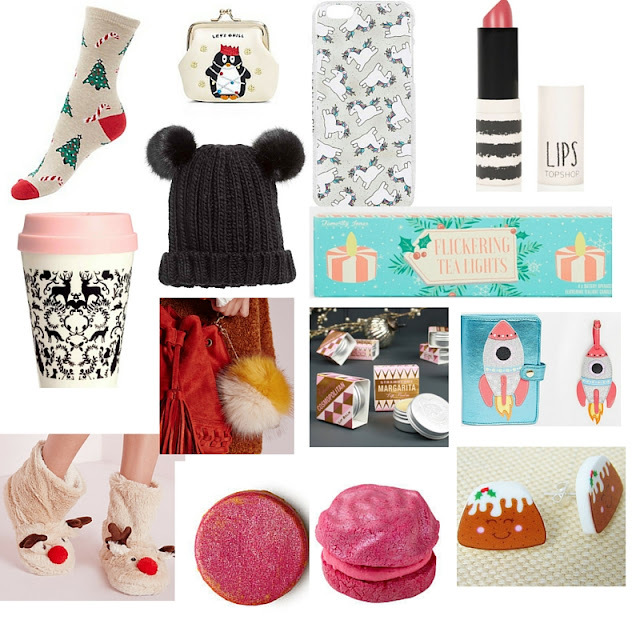 Did you like any of these stocking filler ideas? What would you put in someone's stocking?